Back on market after previous contract fell through. 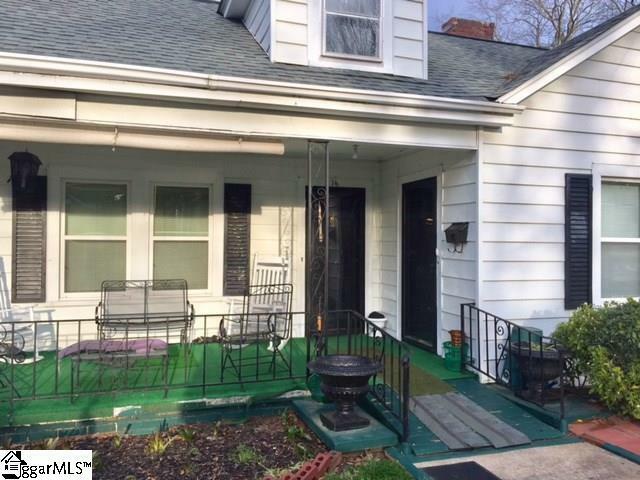 Seller is willing to have HVAC installed or give $10,000 HVAC allowance. Charming 4 bedroom home in Greenville's Historic West End. Walking distance to downtown and just a couple blocks from Fluor Field, Swamp Rabbit Trail, Kroc Center and much more! Revitalization is going on in every direction of Watson Avenue! 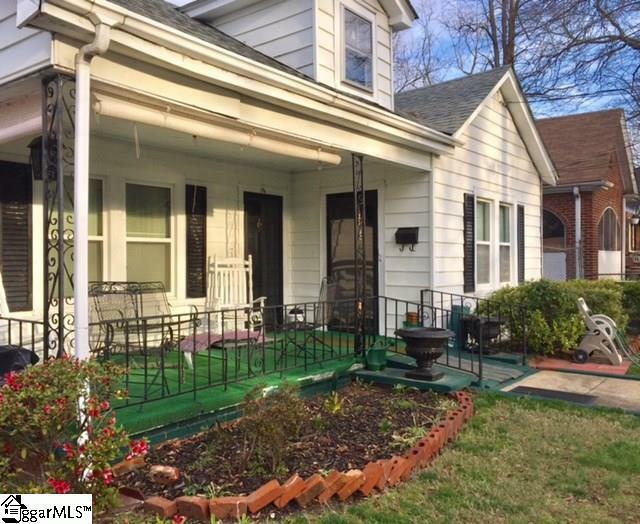 There is plenty of room for updates at the listing price but it is move-in ready with lots of character and original hardwood floors under the carpet. The home was built in the 1950's and has gas heat and window a/c units but there is a very high crawl space and central hvac with ductwork could easily be added if desired. The windows have been replaced with vinyl/tilt and the roof was replaced in 2014. 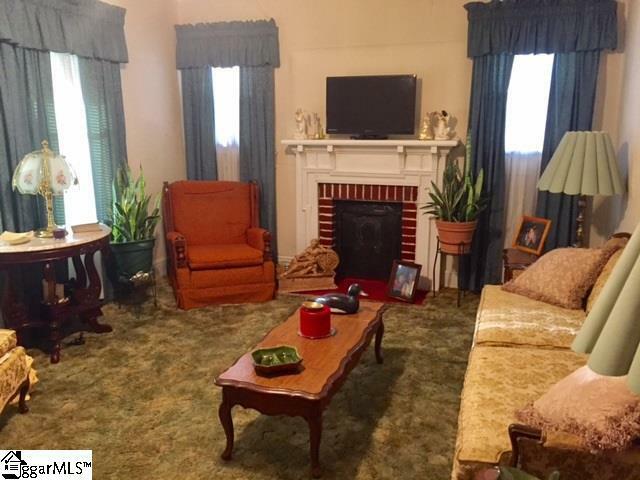 The 2 fireplaces have not been used in many years and remain "as is." 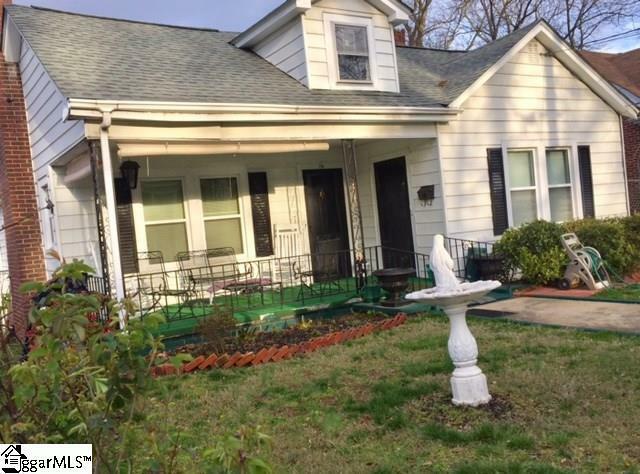 There is so much development in the area and this home is a rare opportunity for a buyer who wants the Greenville City lifestyle for under $300,000.